In one of the most anticipated antitrust rulings in decades, federal judge Richard Leon approved the $US85 billion merger between AT&T and Time Warner. 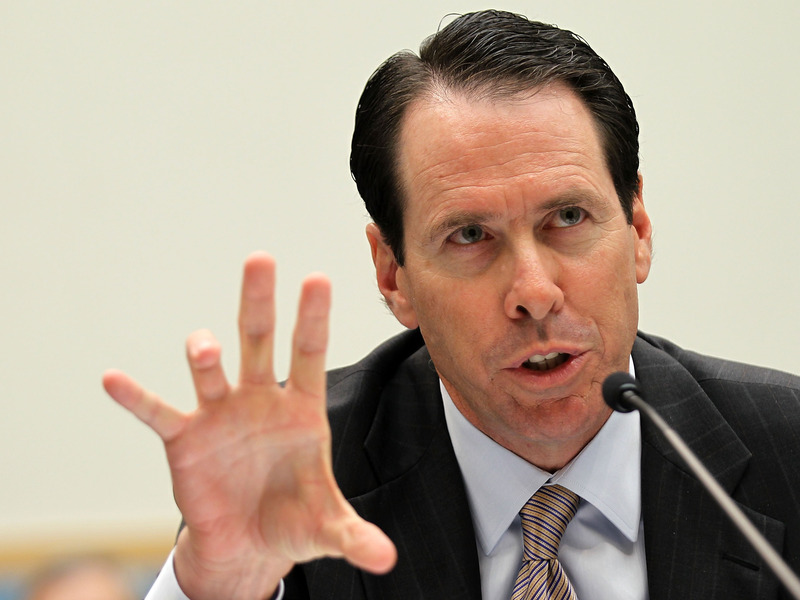 To read more about AT&T and Time Warner’s $US85 billion merger, click here. WPP’s annual general meeting is today, where they will discuss former CEO Martin Sorrell’s departure and the future of the holding company. The Financial Times is live blogging the meeting. Comcast’s bid for Fox is next after the favourable AT&T ruling. Comcast will likely bid for Fox’s entertainment business as early as Wednesday now that a federal judge has cleared AT&T’s $US85 billion takeover of Time Warner. LinkedIn wants to be more than where you look for jobs – so it’s taking a big page from Facebook’s playbook.The site is gunning for bigger ad budgets with a new ad format that replicates carousel ads on Facebook, Instagram and Twitter. YouTube showed ads of a demon clawing at a woman’s throat before videos of ‘Frozen.’ Trailers for the supernatural horror film “Insidious: The Last Key” were shown as pre-roll ads on YouTube videos with “particular appeal or interest to children,” Britain’s Advertising Standards Authority (ASA) has revealed. Some Google employees are talking about pushing for a brand new kind of workers union. Google’s capitulation to worker demands that the company stop providing AI technology to the military, may not be the end of Google’s troubles.